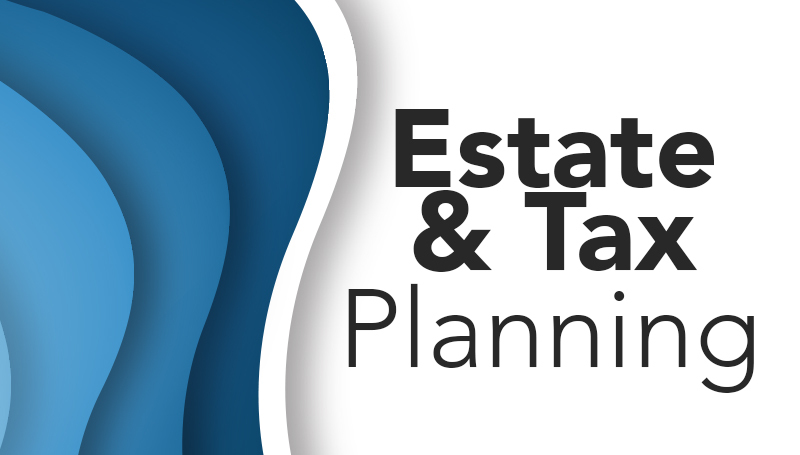 · Estate Planning, offered at 11 a.m. in BSC 243, will provide practical information about estate planning including incapacity planning, probate, estate taxes, wills and trusts. · Your Life in Retirement, scheduled for 12:30 p.m. in BSC 243, will focus on the retirement process and outlines what you can expect as you transition to full retirement status. Meetings with VALIC representative Matt Ticknor will be offered from 10 to 11 a.m. and 3 to 4 p.m., with the average meeting lasting 30 minutes.